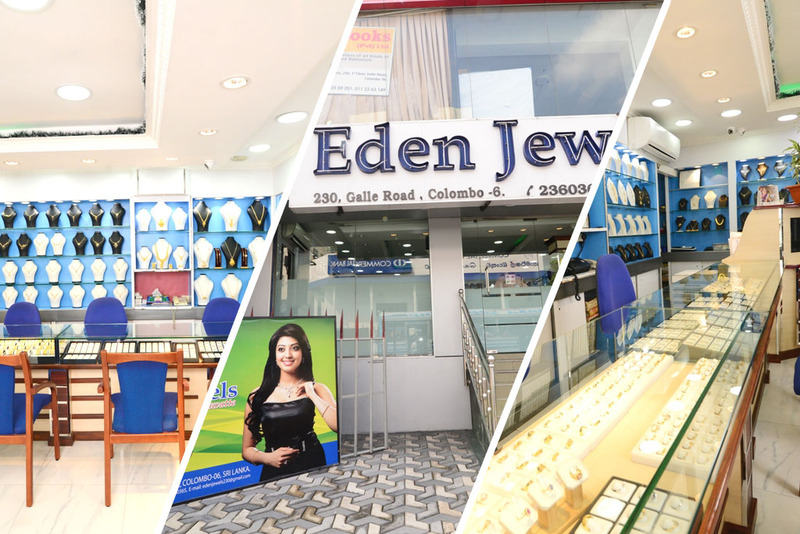 Welcome to Eden Jewels - Wellawatte, situated in the heart of Colombo, our store offers you a variety of fine selections of gold, silver and diamond jewellery. 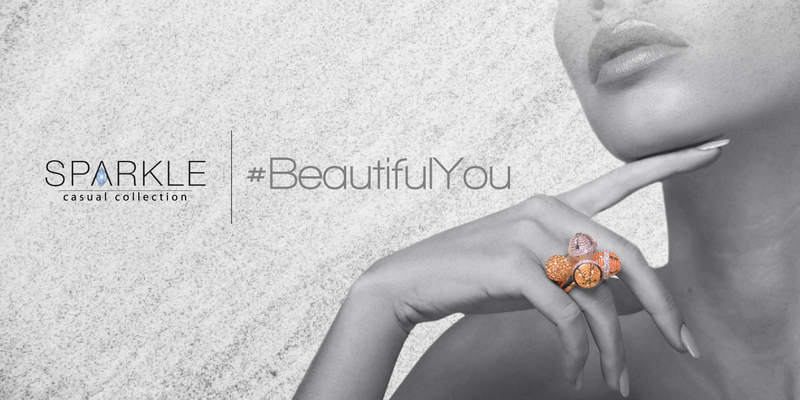 Our portfolio consists of more than 2,000 designs of bangles, rings, necklaces, pendants and much more. 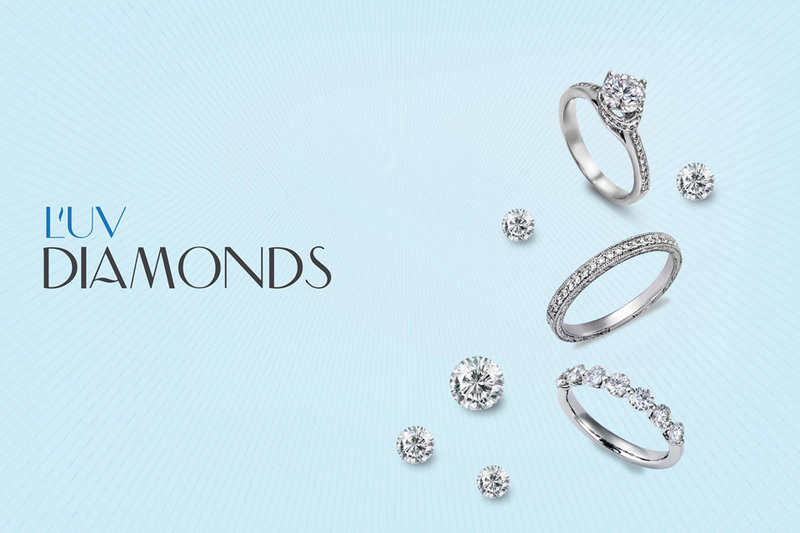 We went to order our customized wedding rings. They gave variety of options and designs for us to choose from. They also have an amazing service and looked after us very well. 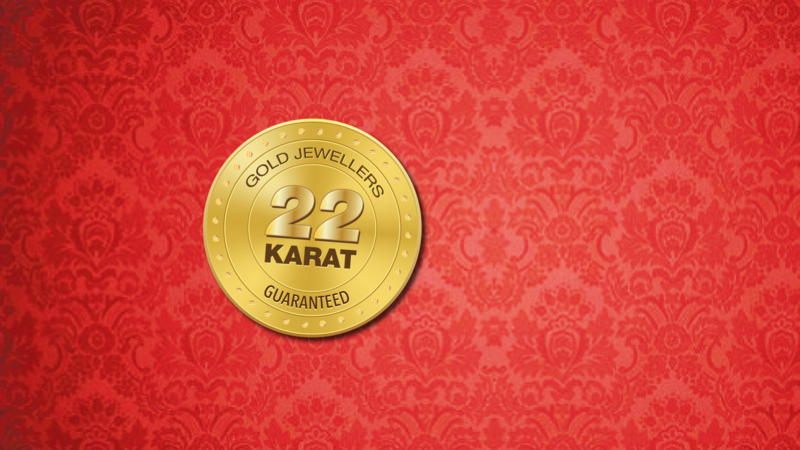 They have an amazing collection of gold and diamond jewellery. I would highly recommend them to anyone.